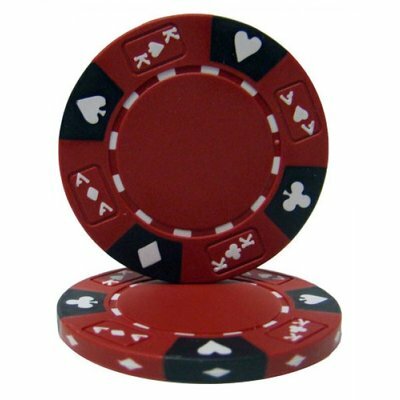 Nice quality ship made of Clay Composite material. 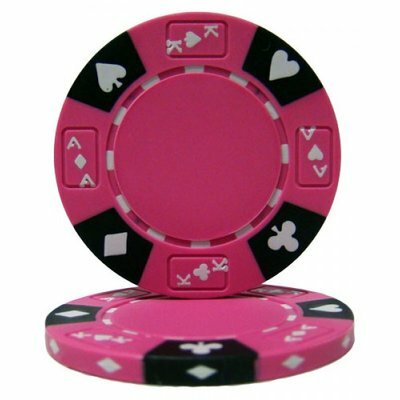 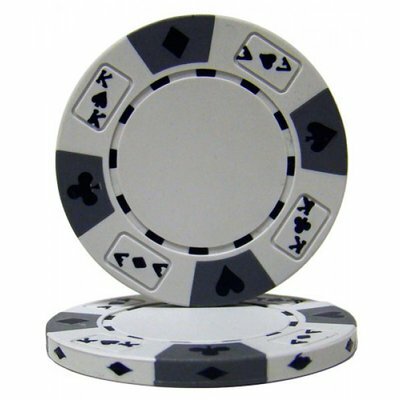 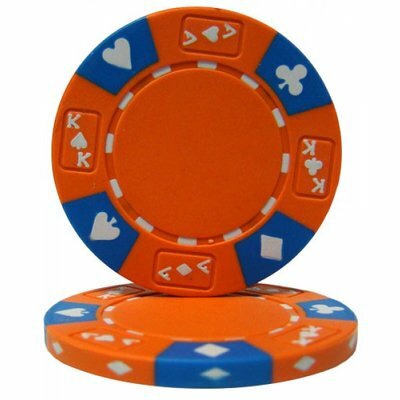 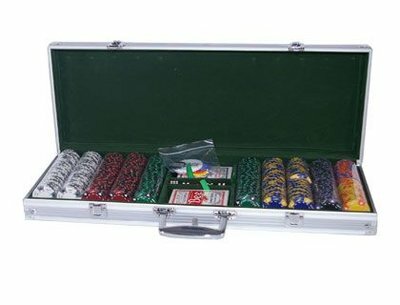 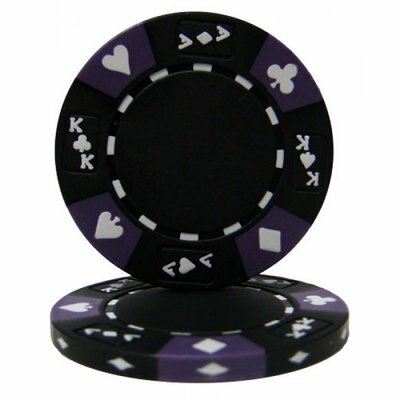 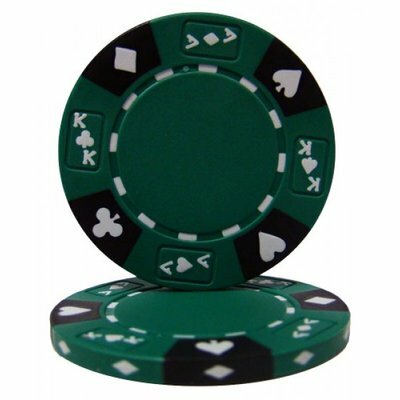 Clay Composite poker chips have a much better sound and feel than standard ABS poker chips. 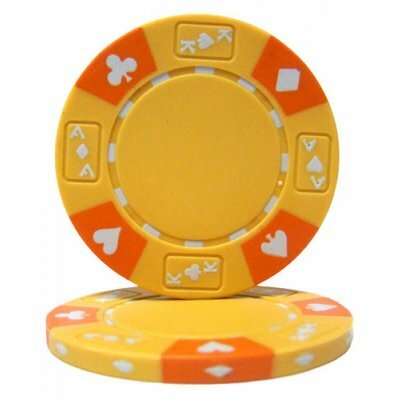 Clay Composite poker chips approach real casino chips in these features but at a very affordable price! 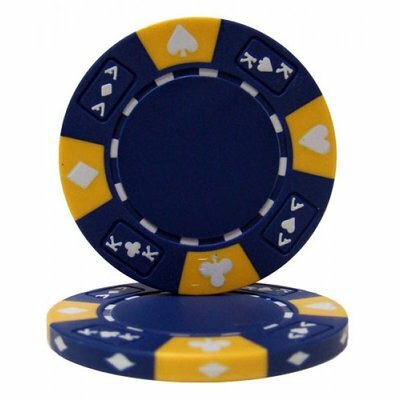 The price shown is per chip.